The platform allows you to track the current prices and rates of all tradable instruments, analyze charts of major currency pairs, commodities, stocks and indices anywhere. Sign in to the web platform or download it to your computer. MT5 is not only a powerful but also simple and clear platform. 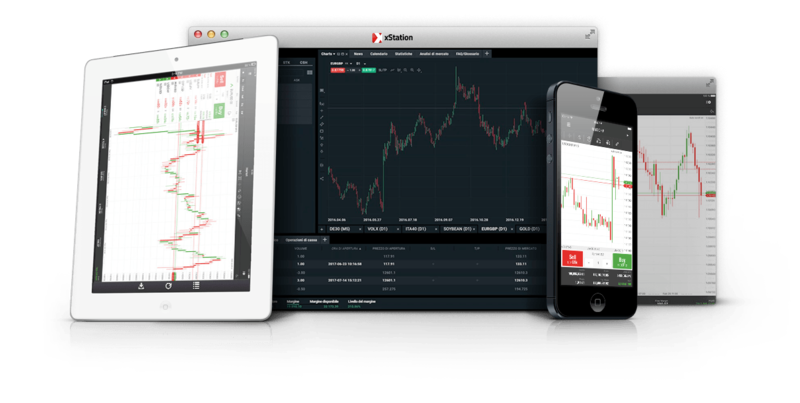 Personalize it on your personal computer and choose your own style of trading. All you need is an internet browser and you can start trading. Place your business where it is most comfortable for you. MT5 can also be traded on a tablet. Wherever you go, your business will always be under your control. You can also comfortably trade from your smartphone. Download MT5 using Google Play or the App Store. With the smartphone in your pocket, do not miss one crucial event in the financial markets. Professional tracking of current prices and currency rates of all tradable instruments. Analysis of charts of major currency pairs, commodities, stock and index ratios. Log in to the Live or Demo account web platform or download the version for your computer. Trade at anytime, anywhere with your tablet only. Option to trade via both Android and iOS. Apps are easily accessible through Google Play and the App Store. Trade anytime, anywhere – just take out your mobile phone from your pocket. Option to trade via both Android and iOS. Apps are easily accessible through Google Play and the App Store. Would you like to know more about Forex? 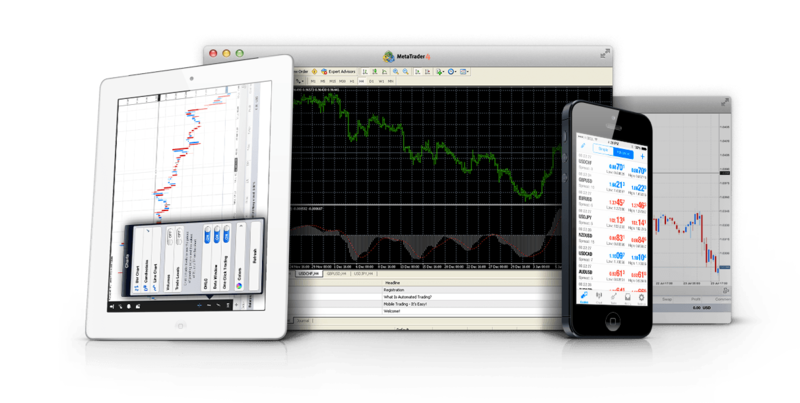 MetaTrader 5 builds on its successful MetaTrader 4 predecessor. 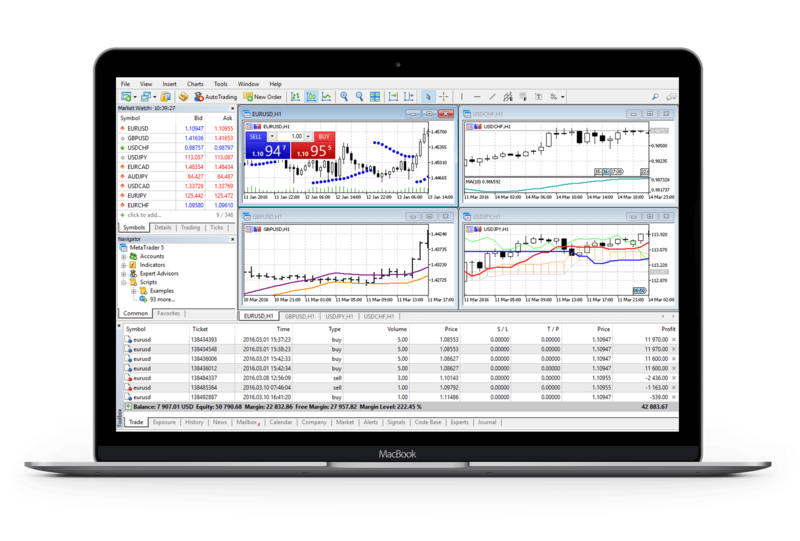 It offers a comprehensive service for both novice and advanced traders. Analyze markets using advanced analytics tools. MT5 provides a detailed insight into all what’s going on in the financial market. Convenient control makes it easy for you to trade. It is up to you to choose trading on Forex or CFDs on shares, indices, or commodities.